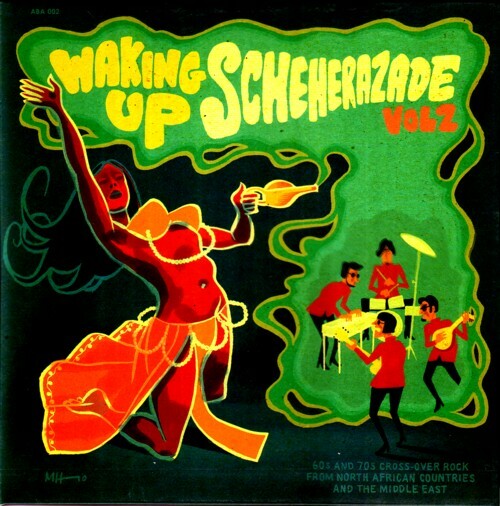 Remember the LP with rare 60’s & 70’s records from the Middle East, “Waking up Scheherazade ”? Well, there is a volume 2 out! This time it is an LP with a fold-out sleeve, designed by Milan Hulsing, who clearly had a lot of fun doing this cover, and with yellow vinyl. And the fourteen songs… well, you probably have heard volume 1, but this is an even better compilation. With lots of surprises.